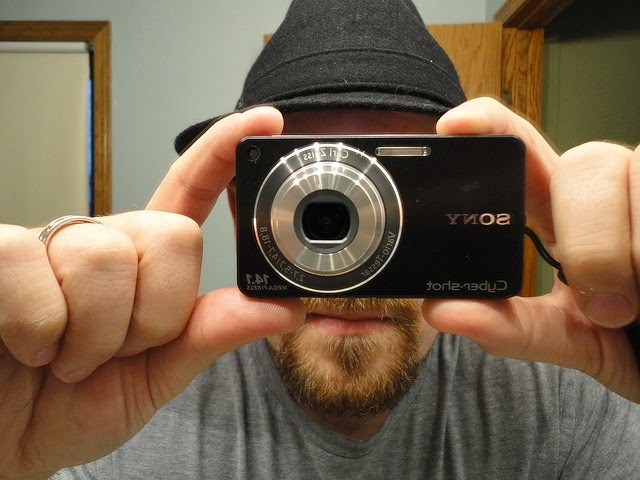 I am sure that there are some files or folders in your PC that you don't wanna share with anyone or you have some personal information that you don't want to be shared with agencies who are spying on you. If it is the case then let me tell you that you can protect your files or folders by encrypting them. How encryption is gonna help? You can encrypt your individual files or folders using open source application "AxCrypt". You can add passwords or key-files so that those who don't know passwords of encrypted files or don't have key-files cannot open or view them. There are lots of other encryptions tools but this one can give you what you want. This can encrypt individual files or complete folders using passphrases or key-files. It is lightweight with download size of only 3.33 MB at this time. It uses 128-bit keys for encrypting files or folders. How to encrypt files or folders? Download AxCrypt and install it. After installation move your cursor on file or folder that you wanna encrypt and give it a right click. 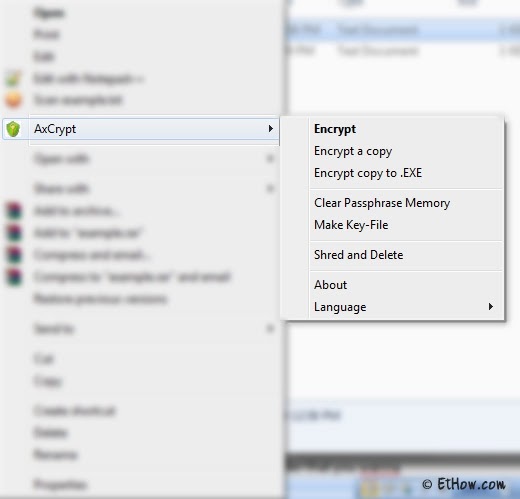 Move cursor to AxCrypt and click on encrypt. Give passphrase to protect that file and click on OK. You can also use a key-file as password but you have to generate it first using AxCrypt. How to decrypt or open encrypted files or folders? Right click on any file you encrypted with AxCrypt and move cursor to AxCrypt and click on decrypt (you can also double click on files or folders to view or edit them). Give it passphrase that you used when you encrypted files or folders. If you used key-file then select key-file and click ok. Right click on any file and move cursor to AxCrypt and click on Make Key-file. It will generate random file which you can save to any place on your device. Note: if you lose key-file you'll lose files encrypted with it. How to encrypt files that everyone can decrypt with passphrase or password without installing AxCrypt? Another awesome feature of AxCrypt is that not everyone has to install AxCrypt in order to decrypt files. You can make self decrypting files. How to make self decrypting files? Right click on file and move pointer to AxCrypt and click on Make copy to .EXE and give it passphrase or choose key-file to encrypt it. Send it to a friend who didn't install AxCrypt on his device, give him passphrase or key-file (which you used for encrypting) so that he can decrypt only by double clicking on it. It can encrypt files larger than 4GB but if you want to make self-decrypting files then it should be less than 4GB.